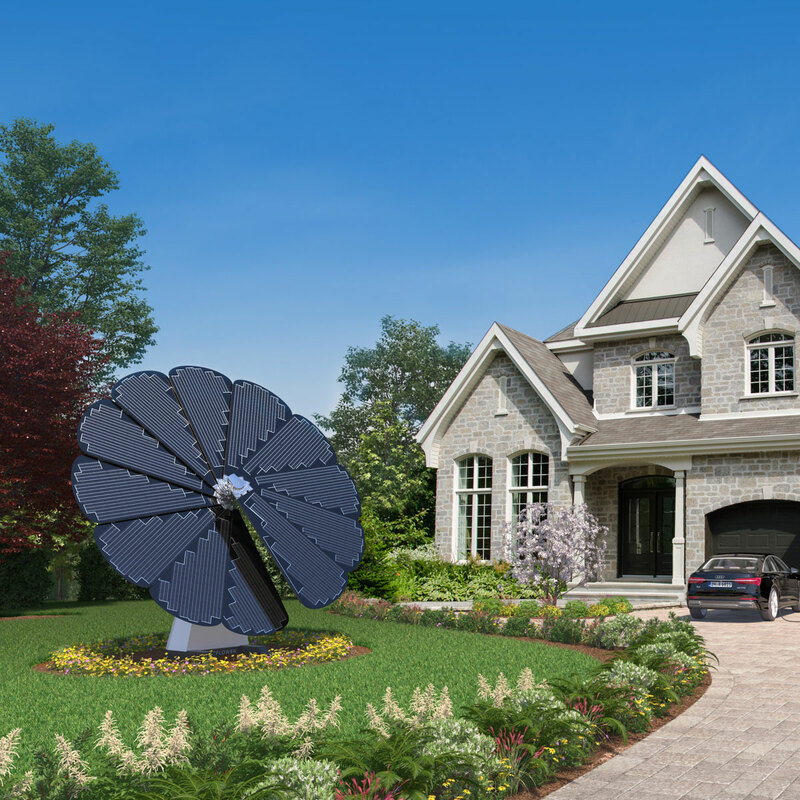 Make a solar statement with the sculptural, intelligent Smartflower. 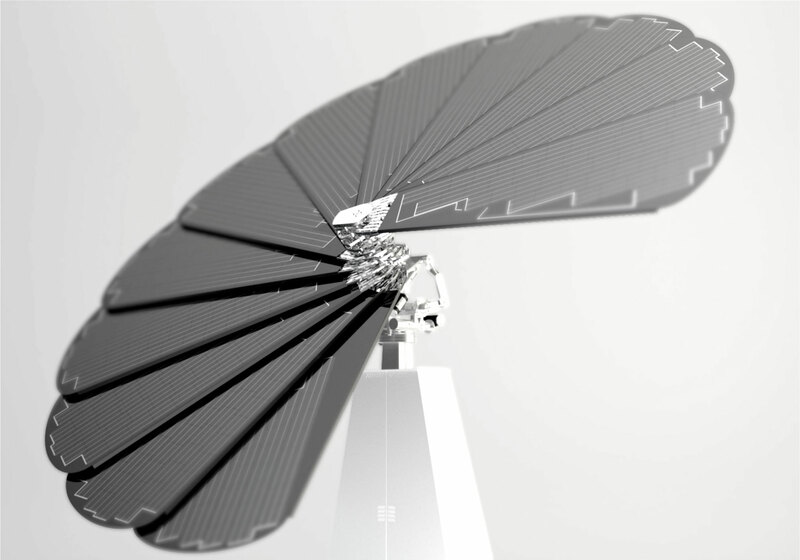 Discerning homeowners and innovative businesses around the world are leading the clean energy revolution with Smartflower. We each can do our part to protect the environment. Choose your Smartflower system and color. A Smartflower representative will contact you to setup a site visit and schedule delivery. 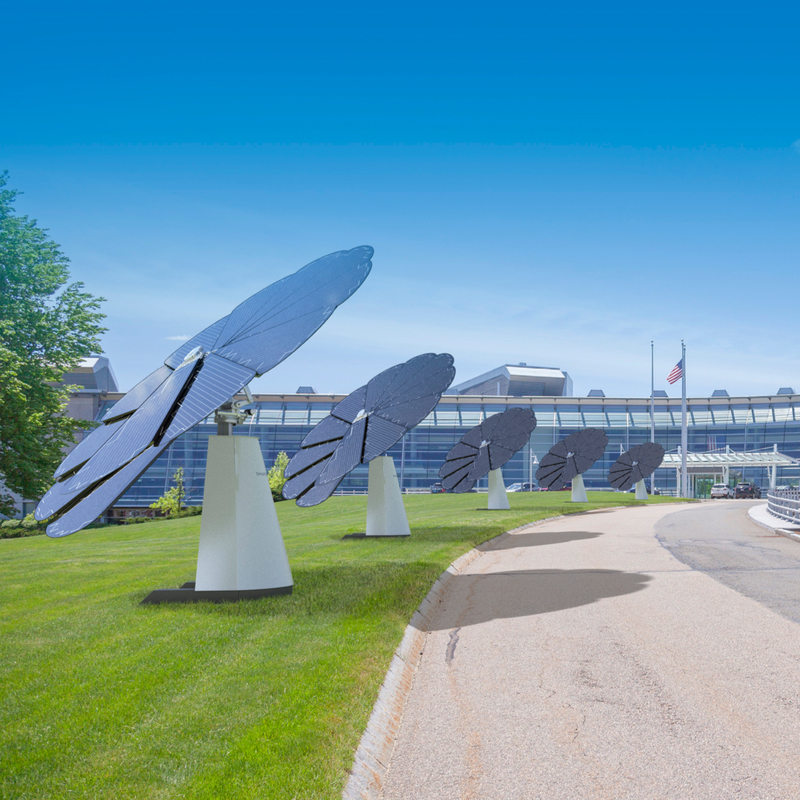 A certified technician will deliver, install, and service your new Smartflower.